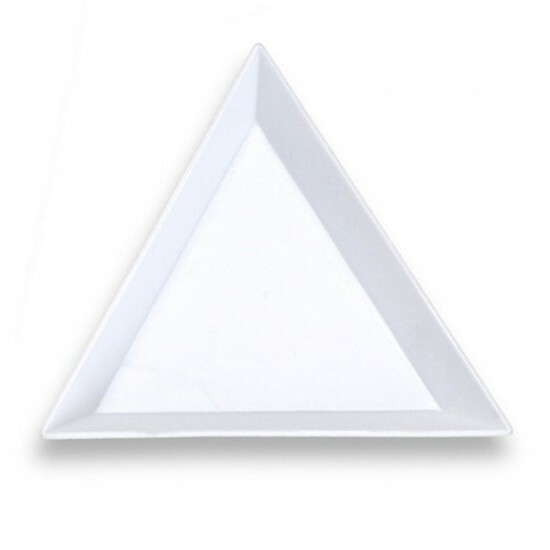 This triangle sorting tray is made from white colored plastic. It is perfectly fine to store hotfix crystals temporarily while working with your crystal project. You can use it to scoop, pour, and sort hotfix crystals too. The circumference of this sorting tray is approximately 7cm x 7cm x 7cm & depth of 1cm. This is genuine Swarovski Crystal, which is manufactured in Austria. The size is SS 10 (~3mm) and the colour is Light Rose (223). Swarov.. This is genuine Swarovski Crystal, which is manufactured in Austria. The size is SS 10 (~3mm) and the colour is Greige (284). Swarovski .. This is genuine Swarovski Crystal, which is manufactured in Austria. The size is SS 10 (~3mm) and the colour is Fuchsia (502). Swar.. This awl is made from Stainless Steel with Plastic handle. Use to free up hotfix rhinestone if it get stuck on Hotfix Applicator. The length of thi.. This pencils are the perfect tool to pick up rhinestone. The wax tip makes it very easy to grab any size stones for easy placement. To use, sharpen.. This is an empty round storage container for hotfix crystals. The casing is made of clear plastic. The diameter of this casing is 10 cm & sub-d..